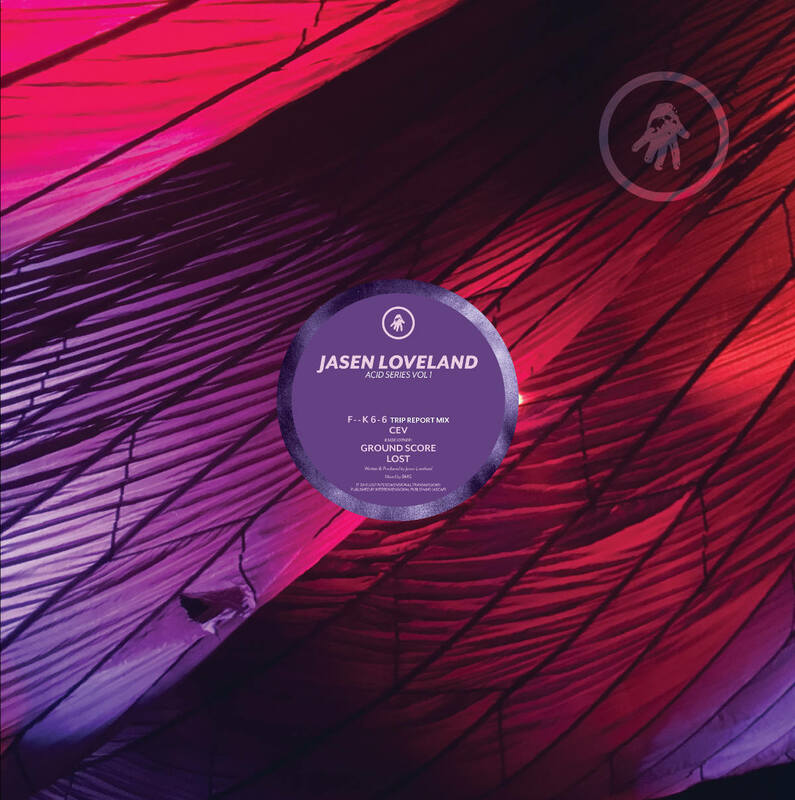 Jasen Loveland is a doctor of medicine, with interests in house music and computer dating. This is his recorded debut. Recorded in LA and mixed in Detroit at the IT studios.